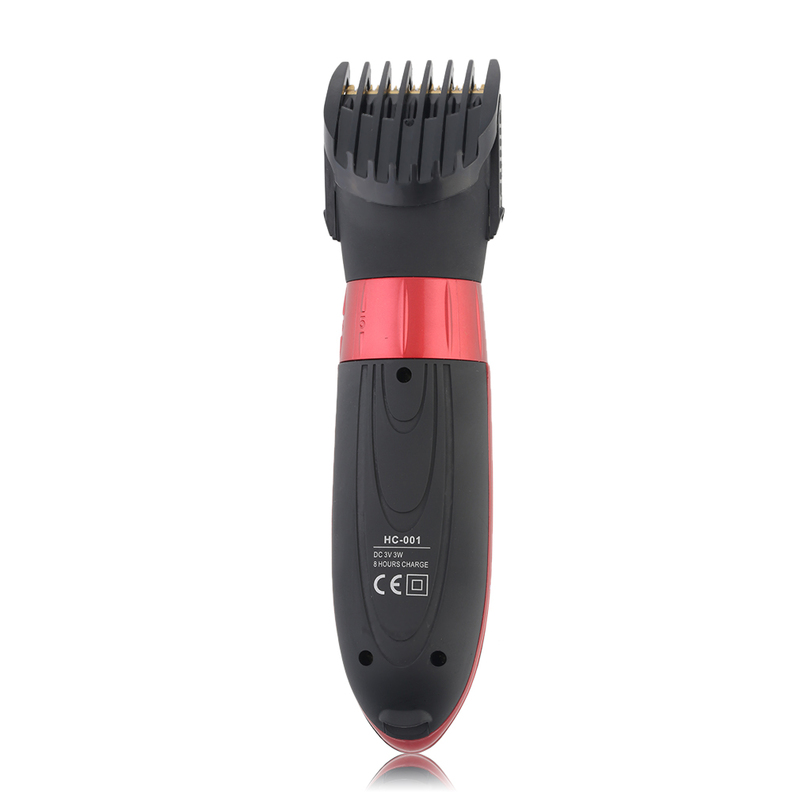 Great hair and beard trimmer kit for men. Suitable for beards of any length. 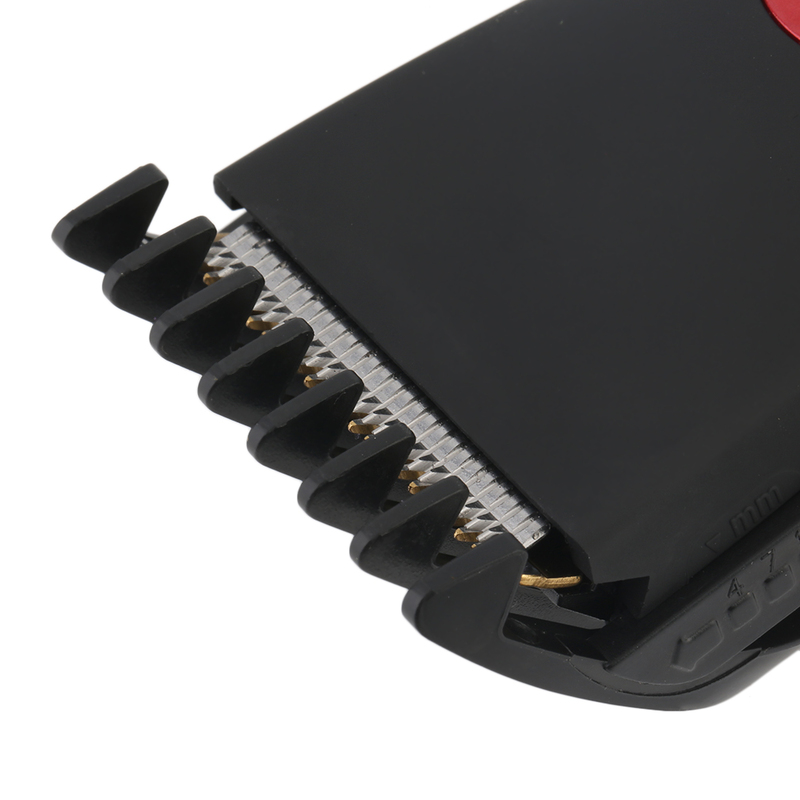 Ergonomic grip to cut your own hair with ease. Easy to use and DIY your own hair style.